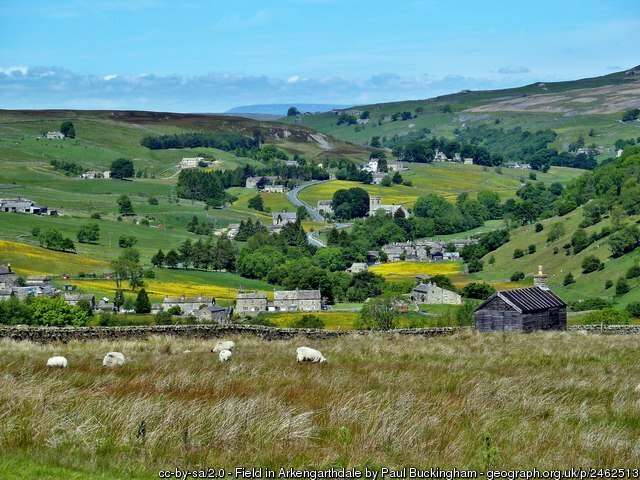 Arkengarthdale is situated North-West to South-East and is the most Northern of the Dales joining Swaledale at the village of Reeth which is the capital of these two beautiful dales. 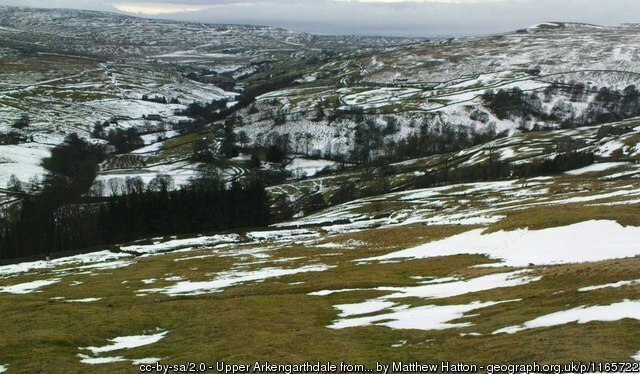 Originally called Arkils Garth, Arkengarthdale is believed to be named after Arkil, an 11th century Viking chieftain. Once famous for its lead mining, which was mined for thousands of years, all that now remains are the spoil heaps and the chimneys of the smelting mills. Arkle Beck Meadows are a designated Biological site of special scientific interest and covers over 21 acres. 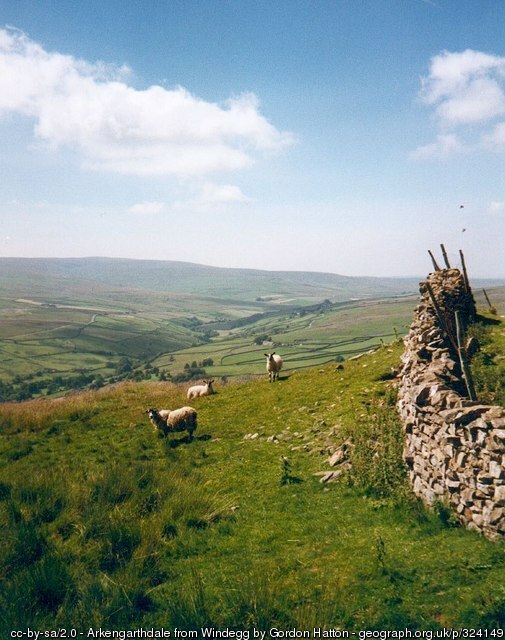 You can access more information by visiting Swaledale Museum in Reeth or Hazel Brow Farm. The road from Reeth passes through many streams and water catchments including Great Punchard Gill, Roe Beck and William Gill and an interesting, if alien and rather remote, drive takes you along the Upper Swaledale Dales Trail, from Reeth towards the Tan Hill Inn, England’s highest pub and then down through Swaledale, back to Reeth, breathtaking in its’ magnificence! The dale of Arkengarthdale holds the annual Scott Motor Cycle endurance event which is 84 miles long and is run by the Richmond Motor Club, it was also at the heart of the 1970’s film series ‘All Creatures Great and Small’ an adaption of the books of the Yorkshire vet, James Herriot, especially recognisable is the scene in which Siegfried’s car splashes though the stream, a particularly lovely place to picnic now. 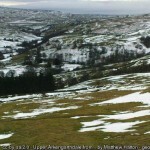 The dale also featured in another TV mini-series ‘A Woman of Substance’. 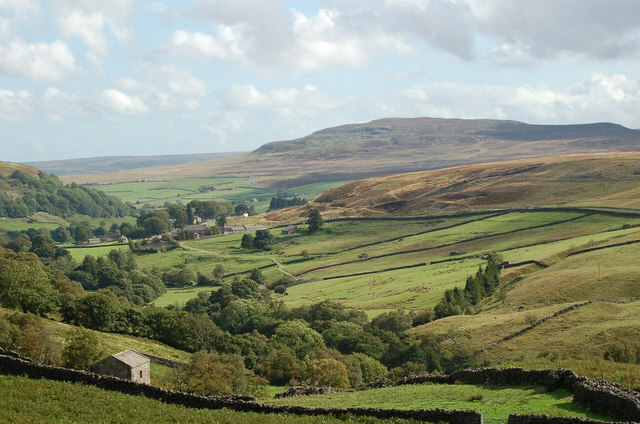 The Dales is a collection of river valleys and the hills among them, rising from the Vale of York westwards to the hilltops of the main Pennine watershed. In some places the area extends westwards across the watershed, but most of the valleys drain eastwards to the Vale of York, into the Ouse and then the Humber. 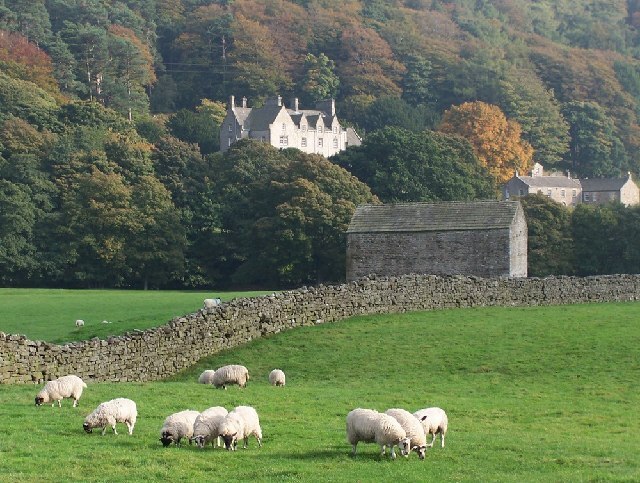 Find out more about each of the dales by clicking one of the names below.